Barbara Lane and her husband Ed retired to Stockbridge in 2017 after many years as visitors and then as second homeowners here in the Berkshires. In her working life, Barbara was the co-owner of an artisanal bread bakery, an ESL instructor, a legal assistant, and the Assistant District Manager of a Manhattan community board. She has been active for many years in the not-for-profit sector as a volunteer, employee, and board member. 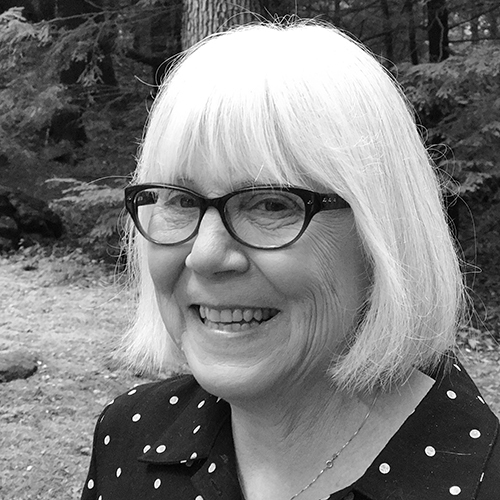 Barbara is currently on the Boards of the Osher Lifelong Learning Institute (OLLI) at Berkshire Community College and the Stockbridge Library Association.